New Zealand Tasman Natural Porcelain Tiles are brought to you exclusively by Marshalls Tile and Stone Interiors. Part of our New Zealand range of Italian Porcelain tiles, these tiles mimic the variability of natural wood and offer a high degree of variation from tile to tile. The New Zealand Tasman Natural Porcelain Tiles, with their natural finish feature an array of colours from beige to creamy blue. 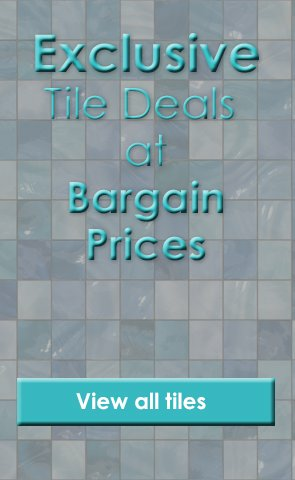 These tiles can be used on floors and walls to create a unique and exciting living space. The New Zealand Tasman Natural Porcelain Tiles are 10mm thick and are available in a tile size of 120 x 1200mm.